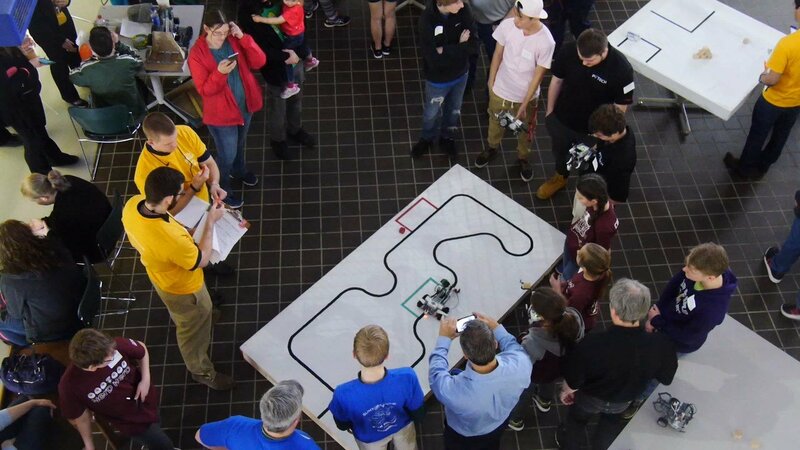 Designing, building, and programming are just some of the skills needed to take part in the Southern Tier Robotics Competition. 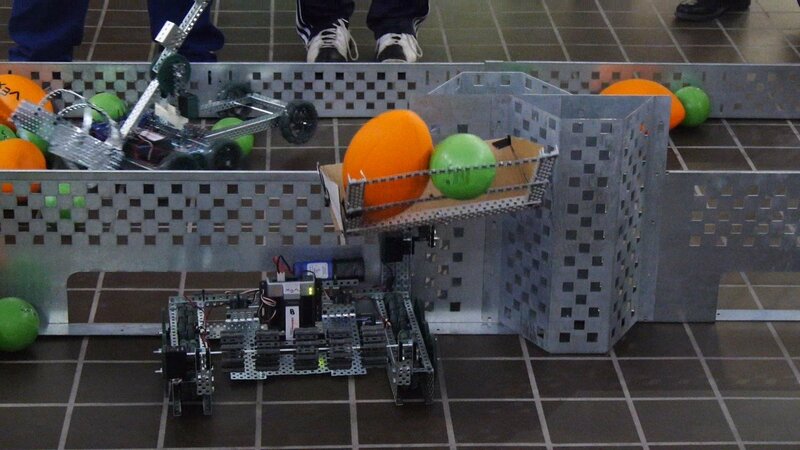 Local students created functional robots from scratch and put them to the test at the annual competition on Wednesday. “It gets them excited about STEM and STEM careers,” says Robert Lofthouse, Chair of the Engineering and Physics Department at SUNY Broome. SUNY Broome hosted 160 students from 15 different middle and high schools. This is the 7th year of the competition, but the first time Chenango Forks Junior Ethan Stocum is taking part. “First we did our qualifying round, we’re seeded third, so hopefully we’re gonna make it first,” says Stocum. Stocum and his team built a robot for a challenge that requires the machine to scoop up balls and throw them over a barrier into the opponent's ring. Whoever empties their side first wins. “It's mostly metal. We have a little bit of rubber bands and our wheels and we have these spinners in the front to pick up all the balls," Stocum says, describing the materials used to create his team's robot. The Chenango Forks robot is controlled by remote. "We had to program all the motors to work with each other and then on the same controls," says Stocum. Other tasks throw aside the use of remote controls. Robots on the maze challenge have to navigate the pathway on their own, without any human help. "The robot has to do it all on their own after they set it on the track," says Lofthouse. The competition is meant to inspire creativity, ingenuity, and working together for a common goal: Bragging rights as the 2017 Southern Tier Robotics champs. Chenango Forks High School took home the grand prize title in Wednesday's competition.